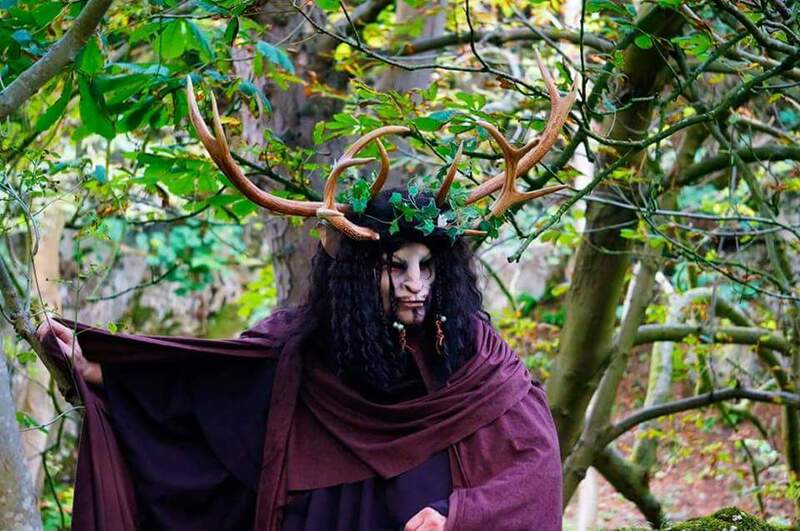 Latex rubber full overhead mask with hair, and moulded carbon fibre skull cap supporting real antlers. 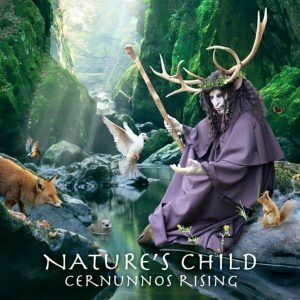 This was a one-off commission by the client for an album cover – Nature’s Child. 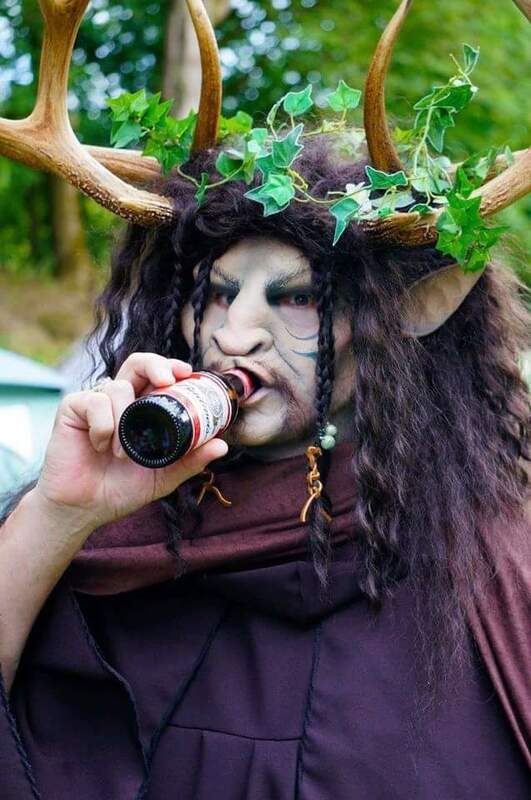 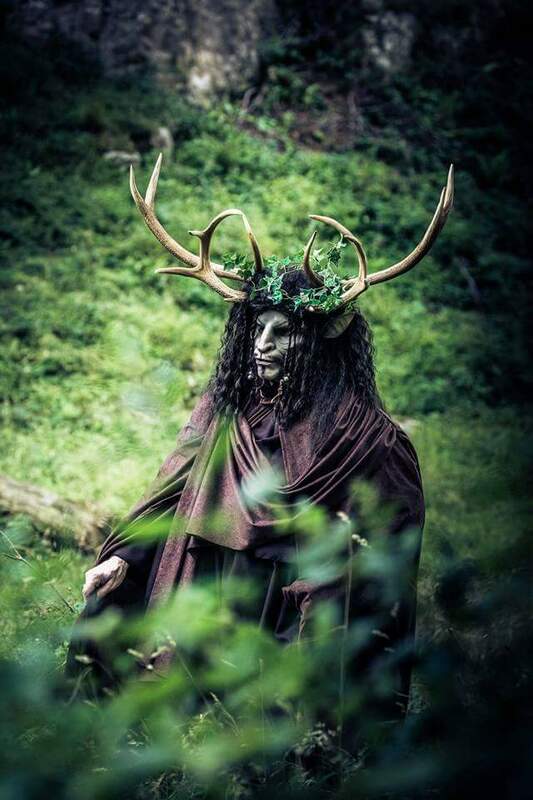 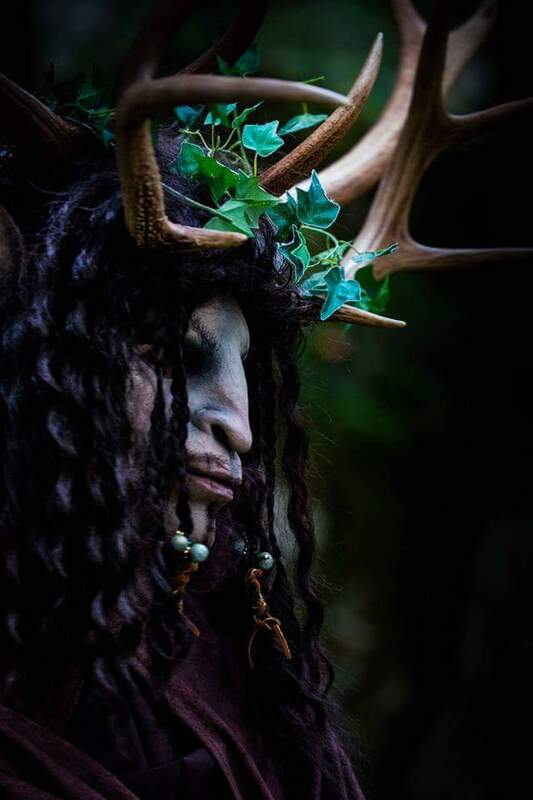 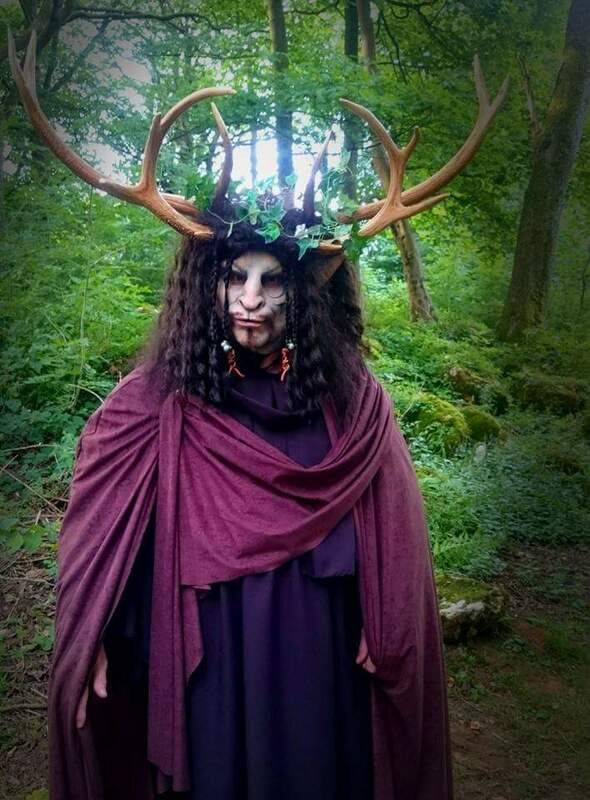 Cernunnos Rising.